Give your business card design a marvelous look by using this Free Elegant Business Card Mock-Up on Texture Background. You can get the special effect of texture by placing your design in smart-layer. Simply double click on the smart-layer, paste your design in it and finally get the desire result. 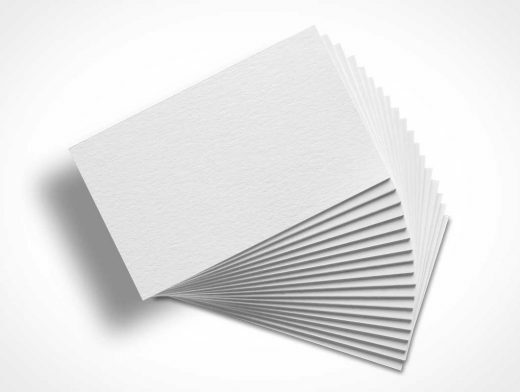 This business card mock-up is perfect for your business card presentation to your clients. So, keep watch our blog daily.